Our team of boat builders has the unique combination of craftsmanship, creativity, work ethic and passion that has resulted in Cobalt being recognized as the best made boats in America. We’re always looking for more talented people to join our team. So if any of those attributes describe you, we’d love to hear from you. We build exceptional boats, and we’ve been doing it for 50 years. Founded in 1968, Cobalt is the market-share leader in stern-drive boats. We build boats that cover the diverse and evolving needs of our boating customers, from cruisers to runabouts to sport boats. 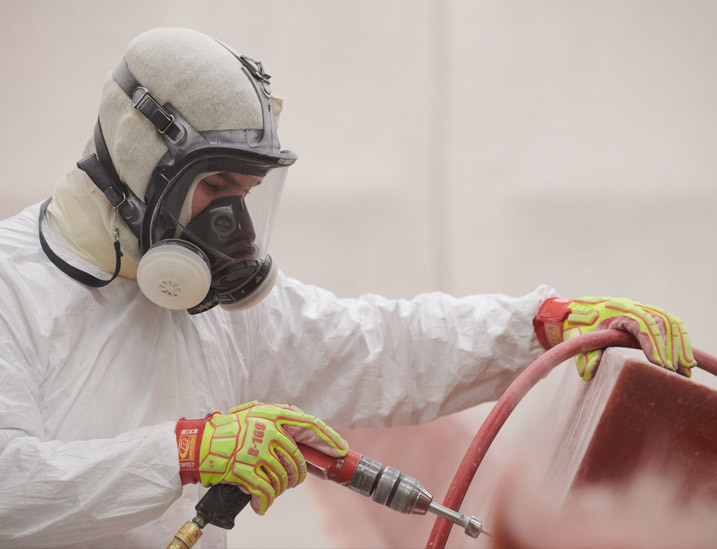 We operate from Neodesha, Kansas, and maintain a strong dealer that stretches across North America and Europe. Cobalt has a 50-year history of passion, integrity, fairness and relentless work ethic, making it one of the leading employers in the region. Plus, with competitive compensation and benefit packages, we continue to attract the best talent, which has helped make Cobalt the leading brand in its category year after year. Our entire operation is located in Neodesha, Kansas, a town whose name derives from the Osage term for “where waters meet.”Aptly named and going strong for more than 150 years, Neodesha touts a highly ranked school system, many family-centric amenities and some of the friendliest people you’ll ever meet. Regardless of where you are in your life and career journey, we’d love to start a conversation with you. 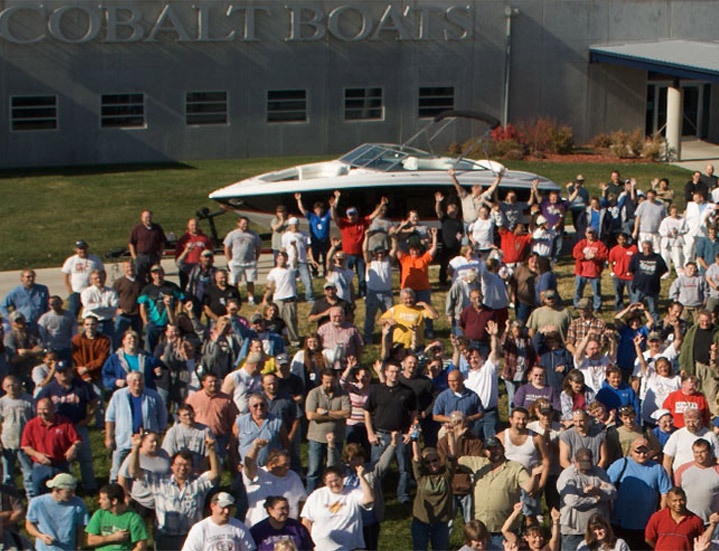 Check out our current opportunities or contact us to learn more about a career at Cobalt Boats.